Today we’d like to introduce you to Tia Brown. Tia, please share your story with us. How did you get to where you are today? I grew up on the Westside of Chicago and attended Chicago Public Schools until I graduated from Lane Technical High School. Growing up on Washington and Cicero, I had many opportunities to see positive things, but the negative was much more prevalent. Around 10 years old, my friends and I decided to make an appointment with our Alderman to organize a Block Club Party. We wanted to do something positive for our neighborhood. He was so impressed with our professionalism as well as our determination that he allowed us to use a side street to host the first Block Club Party for our block. That was the start of my love of giving back. After graduating from Lane Technical High School, I obtained a Bachelor’s Degree in Elementary Education with a minor in Spanish, as well as a Master’s Degree in Curriculum and Instruction with a Reading concentration. My last stop was the American College of Education with a Master’s in Educational Leadership. I began teaching in a school blocks away from my childhood home. Although I love teaching and the idea of becoming a Principal, I know that I would make a bigger impact if I were able to take hands-on experiences to inner-city communities. My husband and his brothers created Athletic Konnection, a non-profit organization that provides sports and mentoring to children. 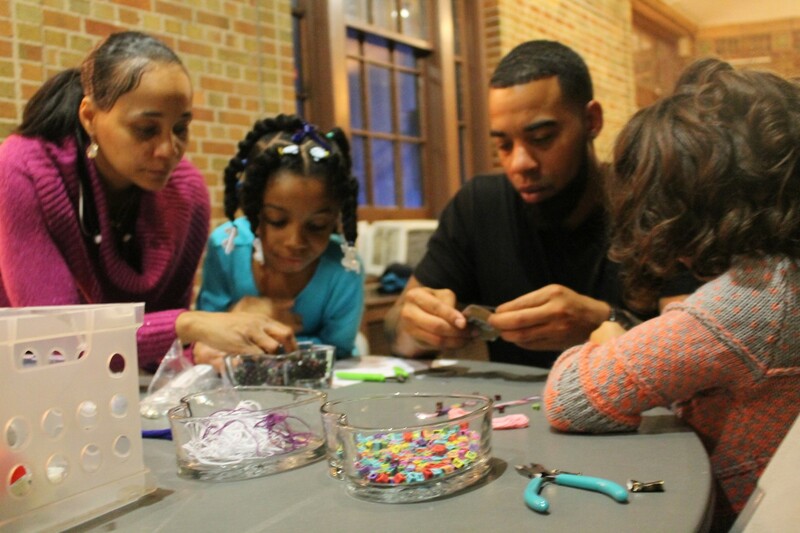 After teaching for 12 years and three beautiful daughters, my husband and I decided to start a non-profit organization, The Brown House Experience, to provide children and their families with interactive workshops and events that are creative, fun and educational. To get here, I had to push through everything that stood in the way of moving closer to our goals. I learned to be confident in my decisions, not make excuses and take care of business, no matter what! My first struggle was pursuing my Master’s Degree pregnant while teaching a Freshman English class at SIUC. Although the road was difficult, I graduated on time, with my daughter in tow. 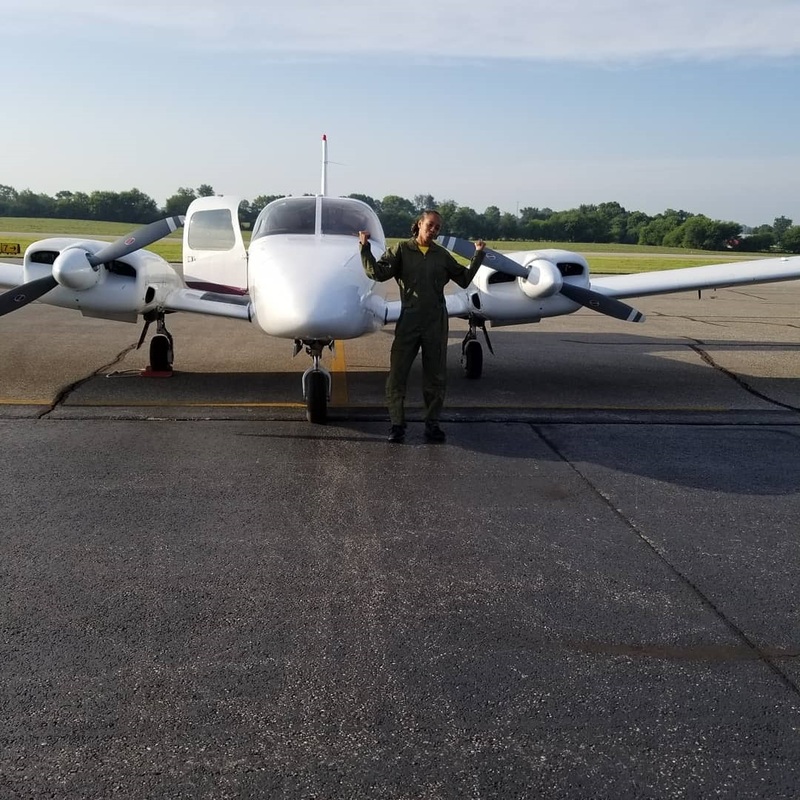 This experience taught me perseverance. 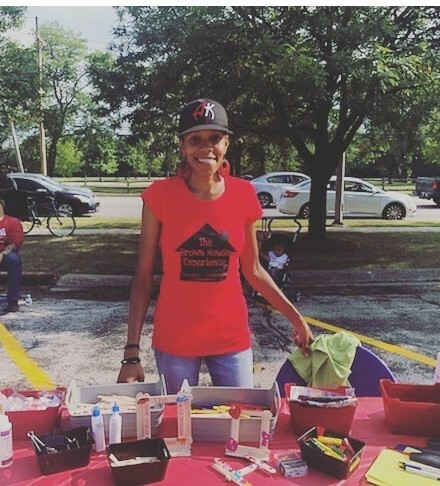 So many days I wanted to go back to Chicago to get help from my family, but I knew that I had to stay on the correct path if I was going to be able to really make a positive impact on the lives of others. Our current obstacles are pretty much centered around funding. We are grateful for the donations we receive from our friends and family, but much of the expenses are from our personal funds. That doesn’t stop us from continuously improving and expanding our programs and community events to reach more children and their families. We are determined to do our part to help future generations prosper. So, as you know, we’re impressed with The Brown House Experience – tell our readers more, for example, what you’re most proud of as a company and what sets you apart from others. I am the CEO of The Brown House Experience. We are known for and specialize in providing inner-city communities with fun, interactive, out of the box educational experiences. Our free after-school program, Brilliant Brown Beauties, that targets elementary aged girls that have difficulty managing their behavior, sets us apart from others. There are very few programs for students that have disciplinary issues. Honestly, those kids need the exposure to different experiences more than the others. We provide them with behavior management strategies, STEM, Art and Health workshops. Our upcoming male branch, Brilliant Brown Beaus will target high school males this upcoming Fall. 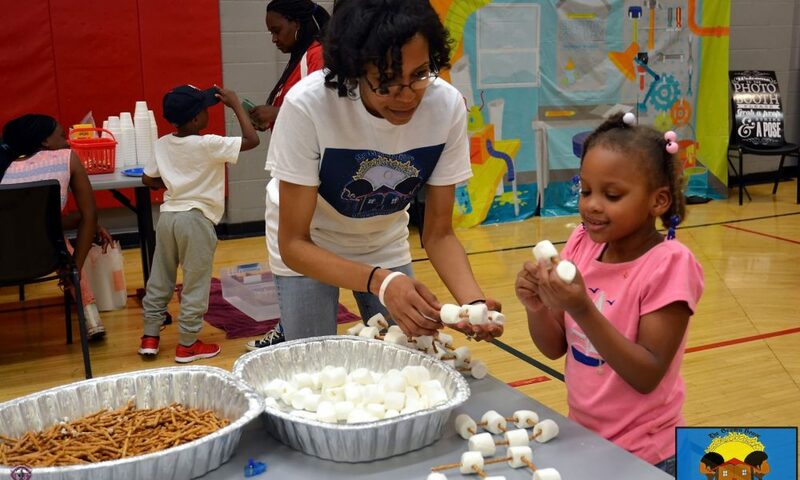 TBHE also provides free community events that promote collaboration between parents and children in creative, hands-on ways. We are most proud of 77% of our Beauties making gains on the state assessments, as well as hosting 4 interactive community events to date. We’re very proud of providing a Daddy-Daughter & Mother-Son Date Night that included 7 interactive stations from fixing a flat on a bicycle to painting on canvas. 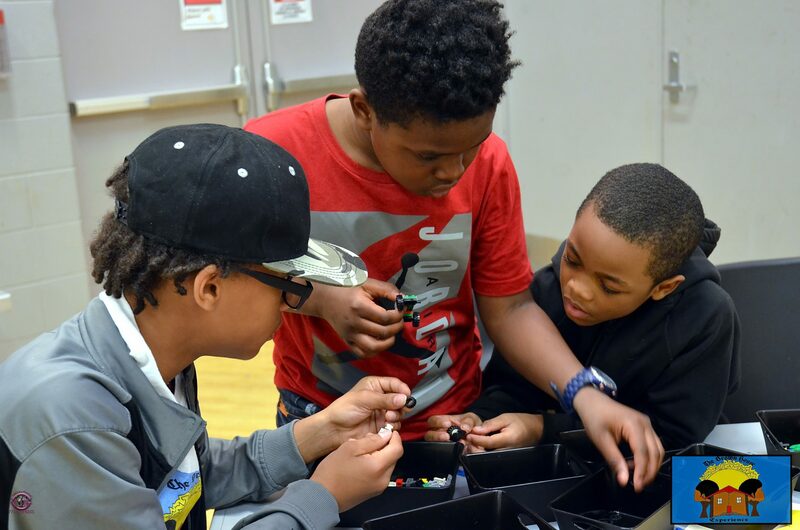 Our second event, Urban Engineering Night, engaged parents and children in 5 stations and challenges geared toward different forms of engineering. The third event, Popsicle Stick Engineering Make and Take was fun for everyone! The Tech Stands, Jewelry Boxes, picture frames, and airplanes were very creative! 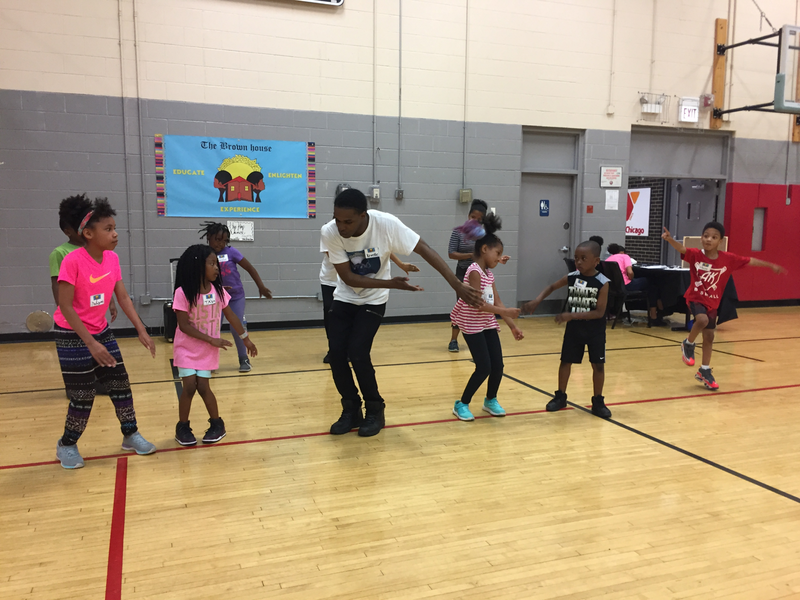 The most recent free community event was our Fitness Night, in which our guests participated in Basketball and Football with Athletic Konnection, Zumba, Boxing with All American Sports, and Hip-Hop Dance with Kevelle, a winner from Chicago’s Got Talent. 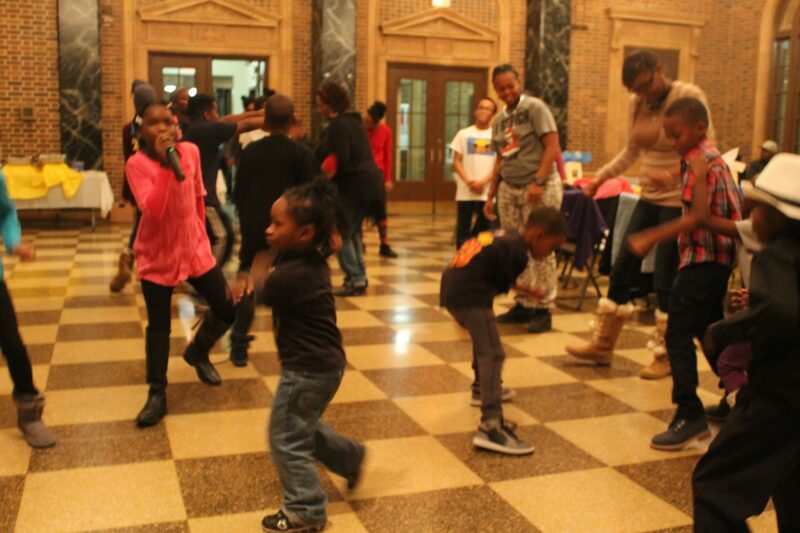 All of our events are interactive and encourage full participation from both the children and their parents. Often it feels as if the media, by and large, is only focused on the obstacles faced by women, but we feel it’s important to also look for the opportunities. In your view, are there opportunities that you see that women are particularly well positioned for? There are many opportunities for women to prosper due to many of us studying beyond high school in order to better equip us with the necessary educational element. With many women refusing to accept that a “glass ceiling” exists, we continue to break down barriers by proving that we are more than capable of handling any position, from the most basic to the most detailed. Leadership roles are particularly fitting for some women because we know how to persevere through any and all tumultuous situations. Regardless, we continue to show compassion and empathy, which is necessary to successfully run any business.